Norfolk Vet Products offers the ultimate in innovative implantable devices for chronic procedures in veterinary medicine. 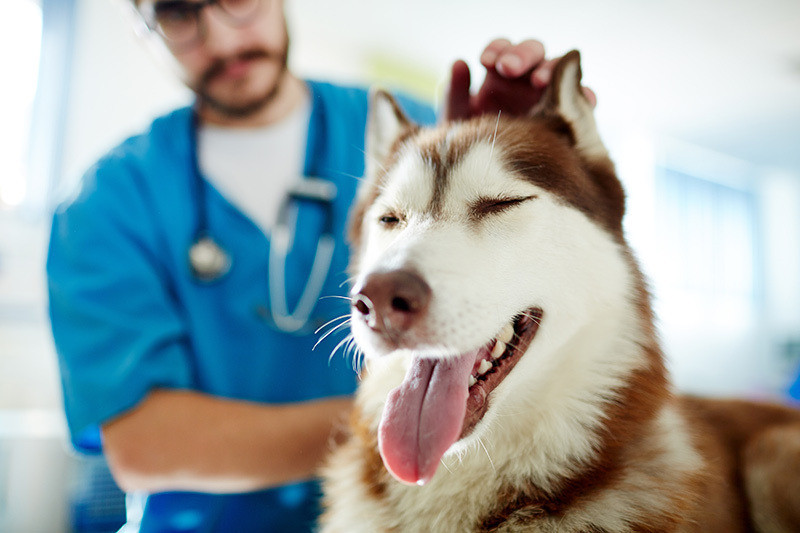 Best practice often requires modifying leading-edge technologies designed for humans so that veterinarians can provide the latest in specialty care. And that’s where we excel. Whether you are ready to order products or want to first learn more about us and our expertise, we appreciate you visiting our website. Contact Us. Let’s start a dialogue about how our products and training can meet your needs.